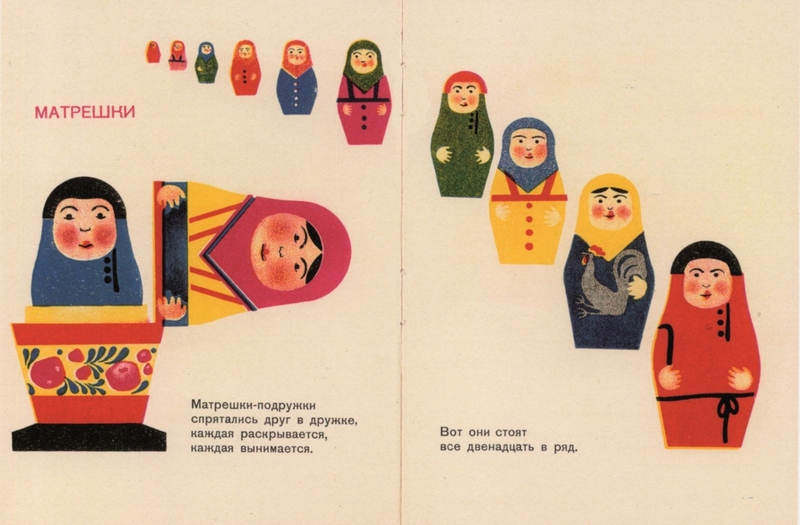 With the perfect synthesis of typography, design and illustration, Soviet children’s publishing in the 1920s and 1930s revolutionised the picture book against a turbulent political backdrop. House of Illustration would love to hear from community groups representing migrants from former Soviet countries who would like to come and see the exhibition and explore memories and culture. 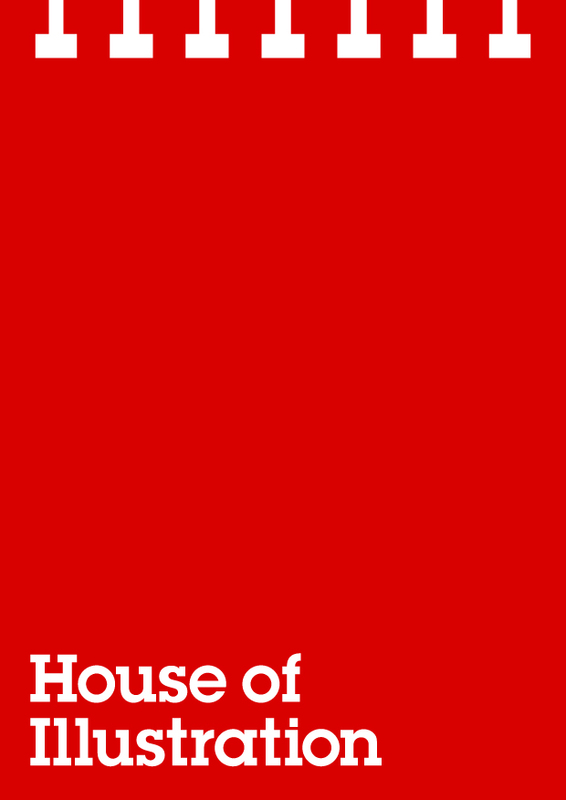 Please contact Emily emily.jost@houseofillustration.org.uk to discuss and arrange a visit.